CJ, Eva, Zoe, Jax, and Ryan are all thrilled to be working on the school play, until CJ turns on Eva! CJ's diva-fied behavior makes Eva's life miserable, and her friends uncomfortable. With the help of their school counselor, CJ's friends learn how to be upstanding bystanders — and transform their school environment to a place where kind actions take center stage. 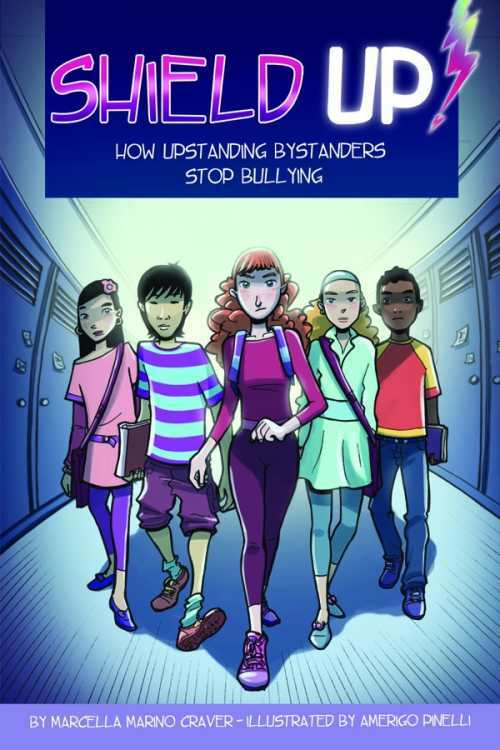 Also includes a Note to Readers with practical strategies for standing up to bullying behavior and practicing kindness.